Whether because of the voyages they’ve made or the people who have sailed them, some boats have achieved near-legendary status. 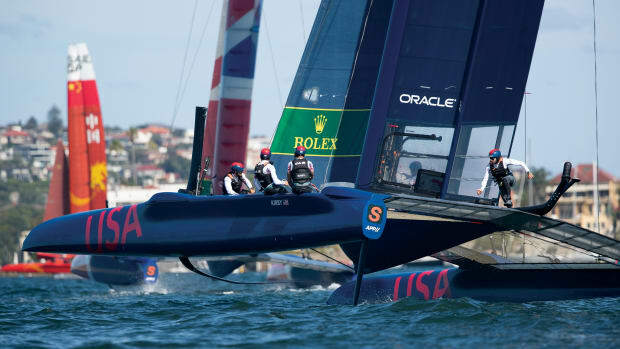 We tracked down some of history’s most iconic boats that are still sailing today. 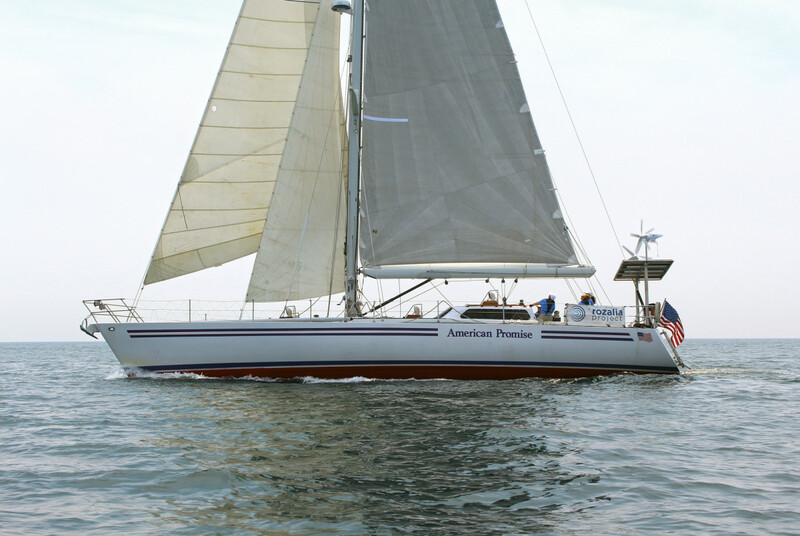 Sir Robin Knox-Johnston’s 32ft ketch, Suhaili, is one of the most famous small sailboats in the world. Built in India for the fateful 1968-69 Sunday Times Golden Globe Race, she was the first boat to complete a singlehanded, nonstop voyage around the world. Suhaili was the only one of the nine entrants to make it to the finish, thus winning both first place and fastest circumnavigation. Knox-Johnston gave his prize money to the family of fellow competitor Donald Crowhurst, who died during the race. Suhaili was for a time retired to the National Maritime Museum in Greenwich, England, where she remained for five years. The controlled conditions of the museum warped her teak planking and in 2002, Knox-Johnston removed her from the museum and began repairing the damage. Since then, she has made several notable appearances, including the Thames Diamond Jubilee Pageant for Queen Elizabeth II and the start of the 2018 Golden Globe Race. Sayula II made history as the winner of the first Whitbread Round the World Race in 1973-74. 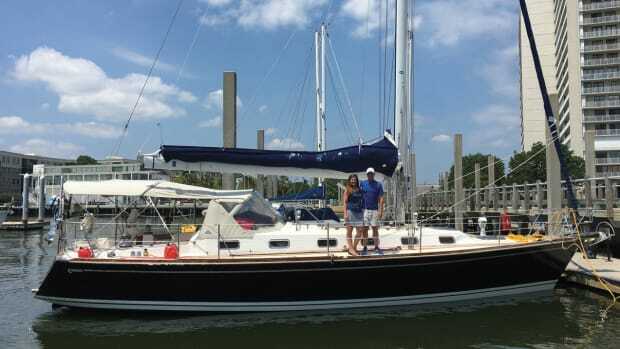 This elegant Swan 65 was skippered by Ramón Carlin of Mexico. Against the odds, Sayula II is still racing with the Carlin family today. 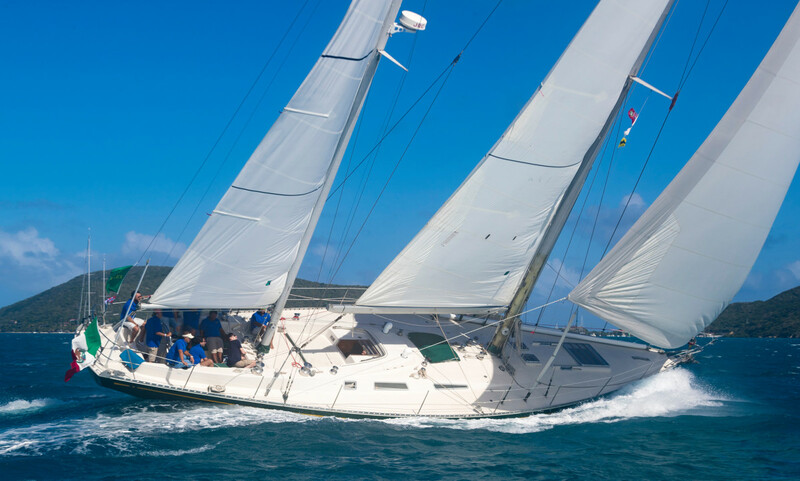 Though Ramón Carlin passed away in 2016, his son, Enrique, was at the helm in the 2017 Rolex Swan Cup in the BVI, having spent nearly three weeks sailing there from Mexico for the event. Other family members also help sail the boat, including Ramón’s great-grandchildren. Ramón Carlin’s story was featured in the 2016 documentary The Weekend Sailor. 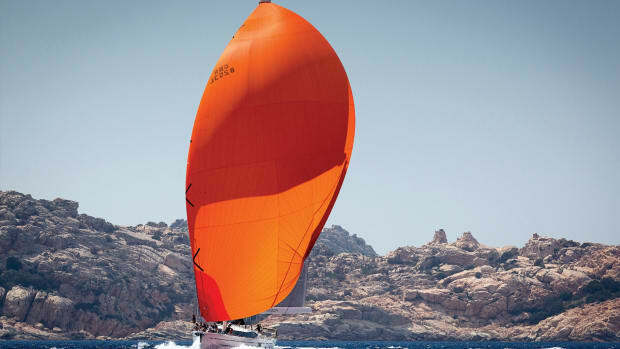 In 1967, 64-year-old Sir Francis Chichester set out to sail around the world on Gipsy Moth IV. Despite having been commissioned specifically for the voyage, she experienced several equipment failures and at 53ft was regarded by Chichester in retrospect as having been too big for one person to handle. 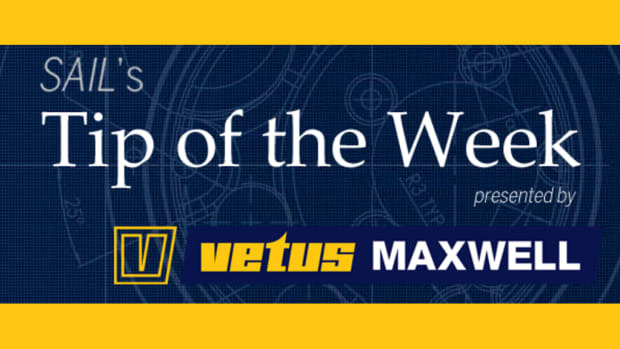 Nevertheless, the completed circumnavigation set speed and distance records and inspired a generation of sailors. In 1968, Gipsy Moth IV was dry docked at the National Maritime Museum in Greenwich alongside the celebrated clipper ship Cutty Sark for public display. She remained there for decades, eventually being closed to visitors because of wear and tear. After a significant restoration in 2004, she completed a second circumnavigation, this time with a rotating crew that included 90 disadvantaged youths. Today, she is owned by the Gipsy Moth Trust and is sailed regularly with paying crew to help cover maintenance costs. To anyone who has diligently read their nautical literature, Wanderer III will be a familiar name. Commissioned by sailors and authors Eric and Susan Hiscock for their first circumnavigation in the early 1950s, the boat was launched into celebrity by Eric Hiscock’s book Around the World in Wanderer III. The Hiscocks followed her with Wanderers IV and V and continued writing, but Wanderer III remained beloved by their readers, including a young boy named Thies Matzen. As an adult, Matzen met the owner, who saw his passion for the boat and agreed to sell her to him. 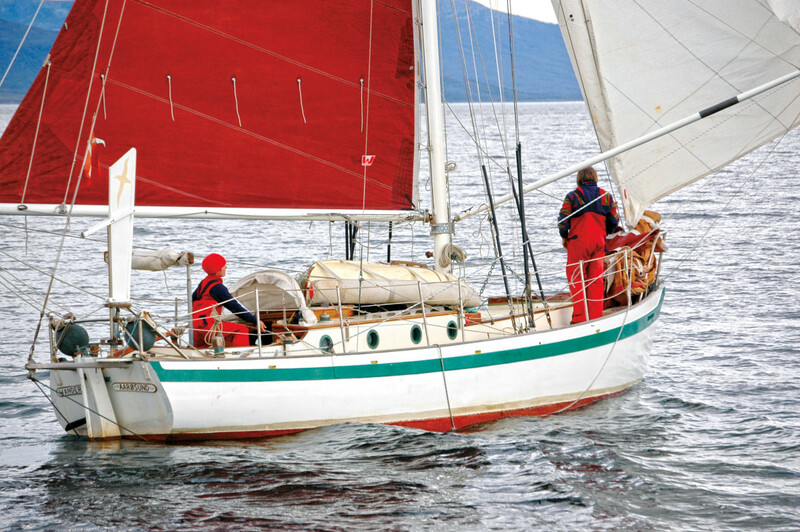 Today, Matzen and his wife, Kicki, are committed to maintaining her in better-than-original condition, despite the challenges of keeping a wooden boat sailing nearly continuously for 60 years. 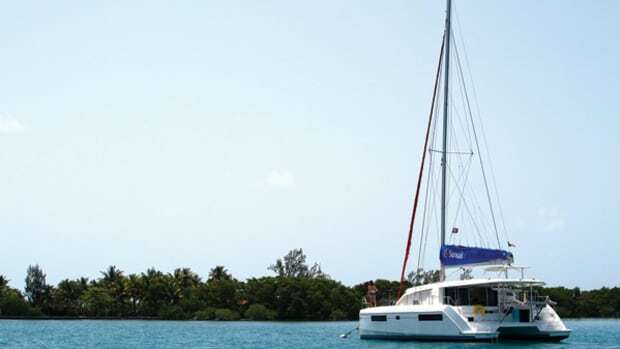 They were awarded the Blue Water Medal by The Cruising Club of America in 2011. Is there a more decorated boat in Whitbread history? Probably not. 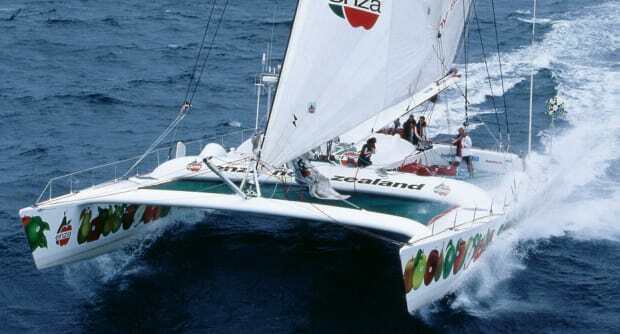 Skippered by Sir Peter Blake, Steinlager 2 was a titan in the 1989-1990 Whitbread Round the World Race, and she remains the only boat to have won all six legs of the race. 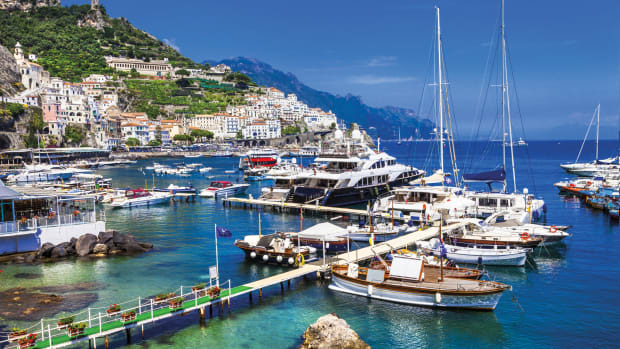 After the Whitbread, she was sold and moved to Italy where she sailed under the names Safilo and Barracuda. Stefan Detjen, a Swiss sailor with a passion for nautical history, purchased her, restored her to the original livery and brought her to Alicante for the Volvo Ocean Race’s Legends Regatta. Among the visitors onboard for the event were Tony Stevenson and William Goodfellow, trustees for the NZ Sailing Trust. 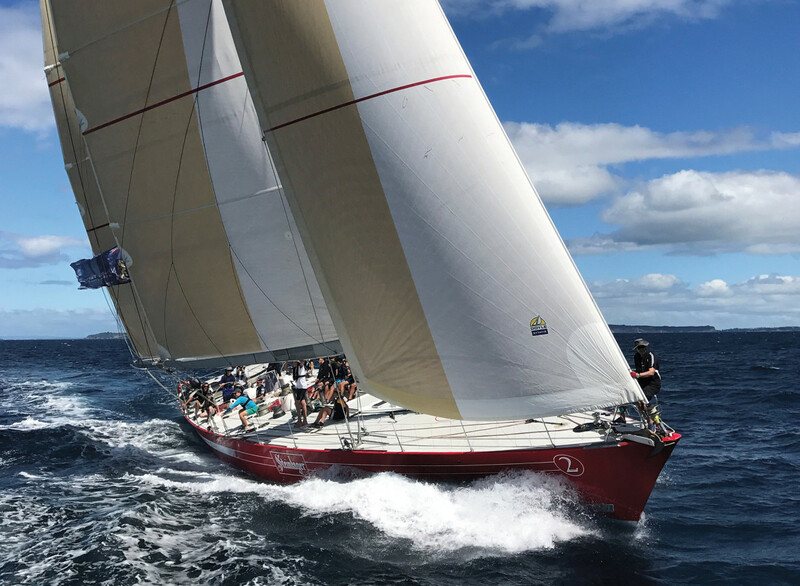 “The NZ Sailing Trust felt that she needed to be returned to New Zealand and would make a valuable platform to the Trust’s youth development programs, at the same time preserving the heritage and pedigree of the yacht and the crew that sailed her,” says CEO Paul Powney. 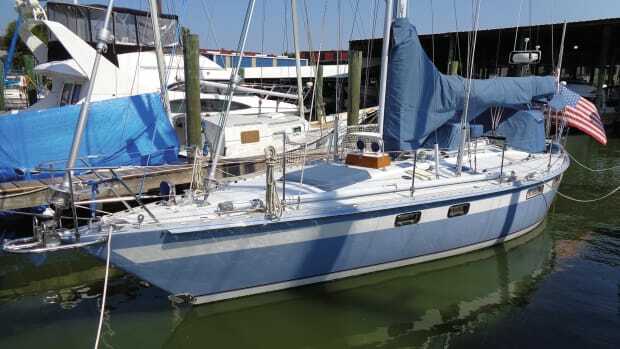 The boat was purchased and brought home to New Zealand. 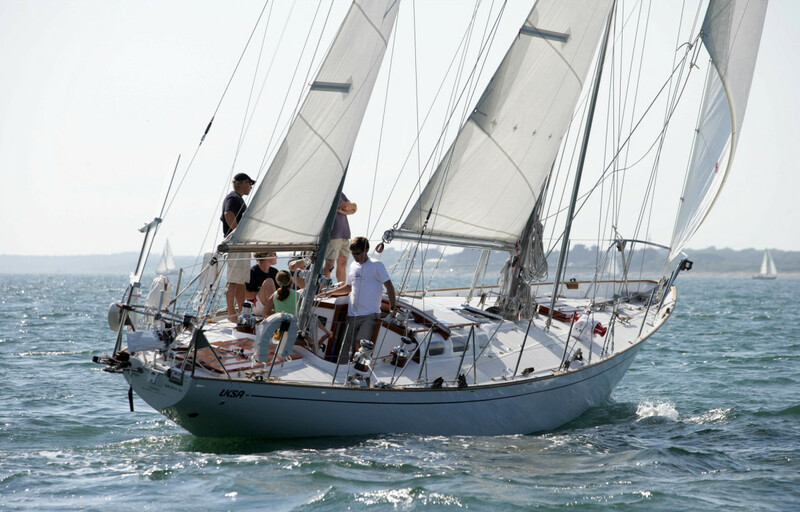 Today, she is sailed up to 200 days per year by high school students who learn boating and life skills. This iconic Ted Hood design was built for Dodge Morgan’s around-the-world record attempt in 1985, during which he became the first American to sail solo around the world without making any stops, posting a new record of 150 days. After that, she was used as a training ship for the United States Naval Academy before being sold to the Rozallia Project in 2011.  This Maine-based organization does oceanographic research to clean and protect marine ecosystems, and they decided a sailboat was the best vessel for staying in line with their conservationist mission by having the smallest possible carbon footprint. In fact, they haven’t used the motor to run the generator in three years, as American Promise is now solar, wind and hydro-powered. The Rozallia Project has also refitted the ship to have nine berths and space for scientific equipment that allows them to take water and sediment samples, measure salinity and observe the ocean floor. She sails during the summer months with volunteers who help with conservation efforts, data collection and solution-orient action. 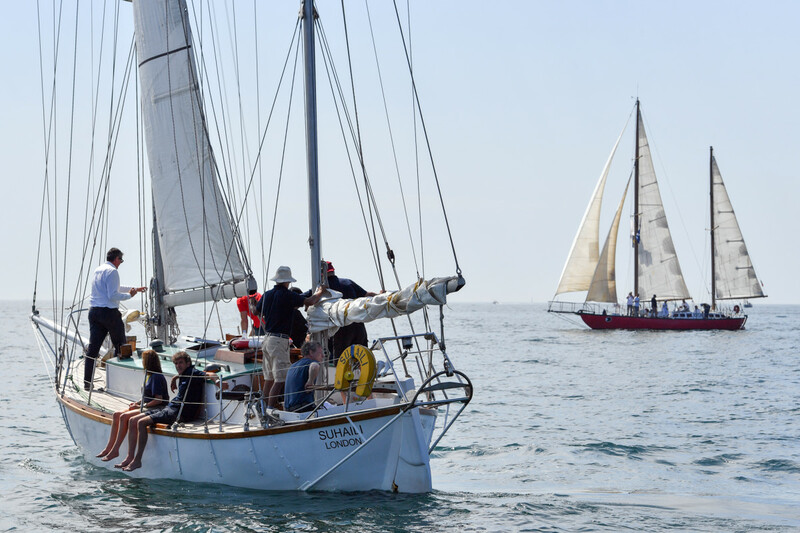 Named after Joshua Slocum, the world’s first solo circumnavigator, Joshua is a crowd favorite among many sailors, largely due to her legendary participation in the Sunday Times Golden Globe Race. Sailed by Bernard Moitessier, she was on track to win the race when Moitessier diverted from his course to the finish and just kept sailing on into the Pacific. Though this came as a shock to the race’s audience, Moitessier wrote a note to explain that he was happy at sea and, famously, that perhaps this would “save his soul.” Among other things, he found the growing commercialization of offshore sailing unsettling and couldn’t bear the circus of press and spectators that he would surely face upon returning. 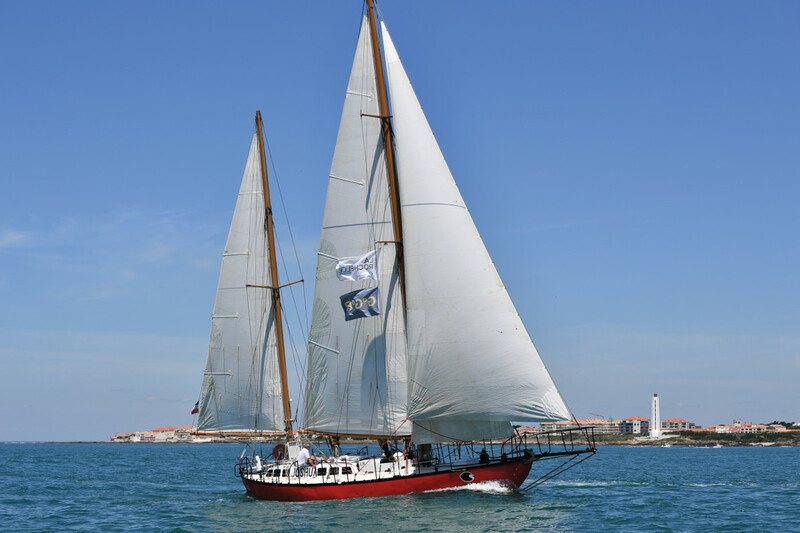 Today, Joshua belongs to the La Rochelle Maritime Museum in France, where at the request of the late Moitessier, she sails about 150 days per year between May and November. Joshua and Suhaili were both in attendance at the start of the 2018 Golden Globe Race—held to celebrate the 50th anniversary of the original Sunday Times Golden Globe Race—where they were given the honor of marking either end of the line.